Island Time Sleeps 2. Newly updated in 2018! 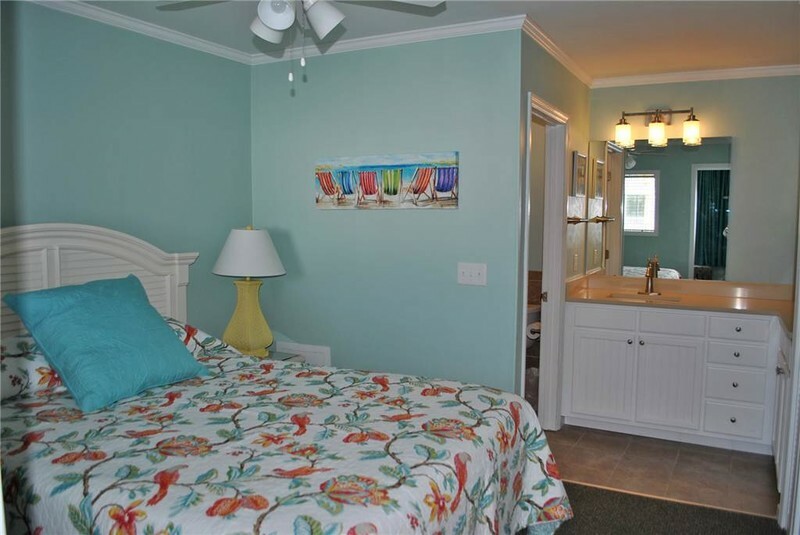 One bedroom beautifully renovated condotel centrally located on Ocean Isle Beach, one block from ocean and walking distance to local restaurants and activities. Second floor unit. Bedding: Queen (Tempurpedic mattress). Condo has separated sleeping area, in-room microwave, small refrigerator, toaster, basic silverware, plates and cups, Keurig coffee maker, blender and 2 TVs (1 Roku). On site outdoor swimming pool and updated trex deck for your enjoyment! NON SMOKING 2 night minimum stay. Free Wireless Internet! !